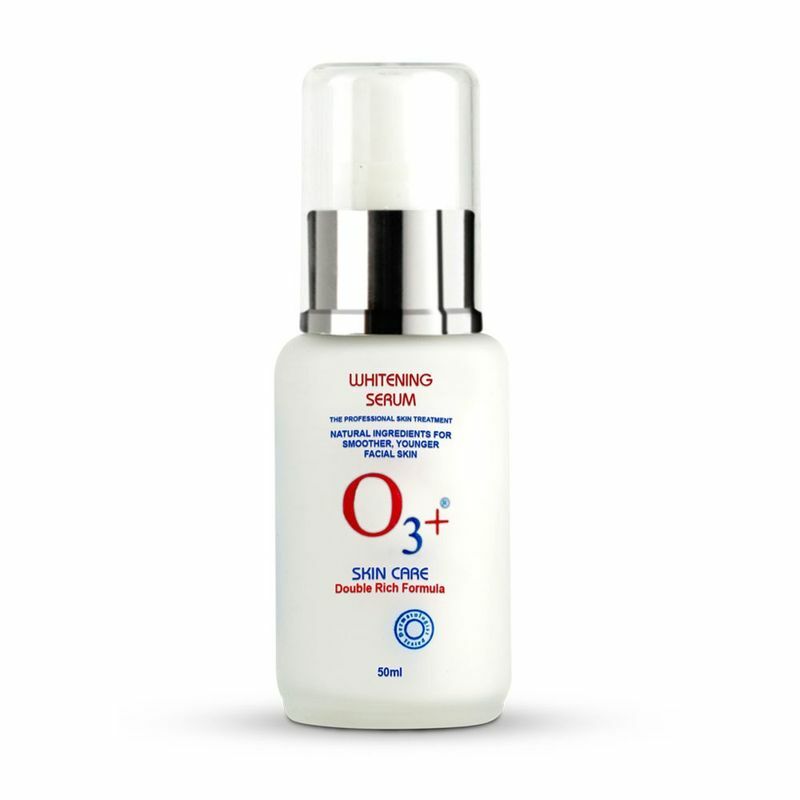 Get salon like glow with O3+ Whitening Serum that helps in controlling pigmentation and whitens skin. It also helps in allowing immediate cell repair and giving an even tone to the skin. This revolutionary serum with milk extracts acts against free radicals caused due to the UVA and UVB stress and pigmentation. Explore the entire range of Serums & Essence available on Nykaa. 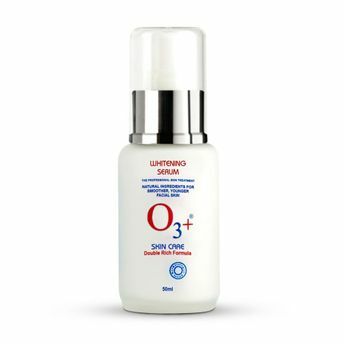 Shop more O3+ products here.You can browse through the complete world of O3+ Serums & Essence .